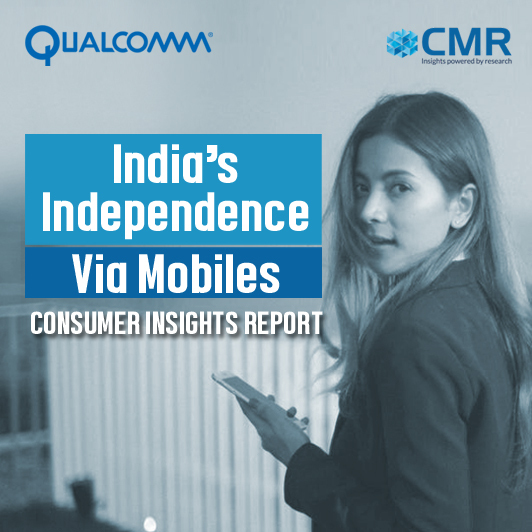 CMR conducted a nationwide survey on behalf of Qualcomm, to map how Indians use the mobile phone and how it has shaped their life, and contributed to their independence. 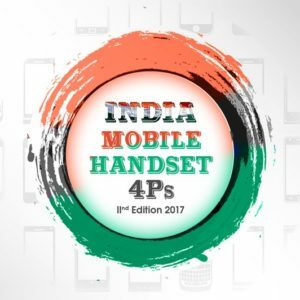 The ‘India’s Independence Via Mobiles’ report is based on an online survey covering 3000 respondents, across Tier-1 and Tier-2 cities; and across demographics: teens, youth, working professionals, housewives and elderly. No other nation has embraced mobile phones the way India has. 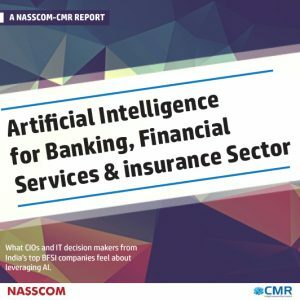 By connecting Indians to the internet, mobile phones have opened many new possibilities for them to perform key functions: whether it is communications or education, transportation or emergency situations, e-commerce or government interface. 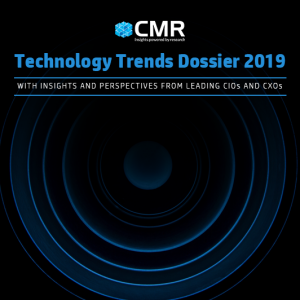 According to the study findings, since the independence of India, the mobile phone has emerged as the single most critical device that has enabled Indians to overcome geographic barriers and socio-economic status and to embrace new economic realities.